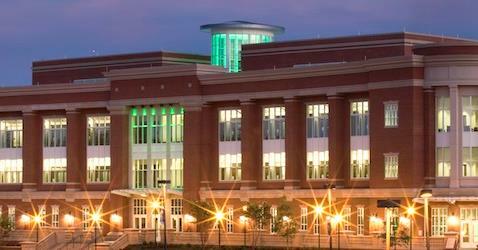 EPIC is the Energy Production and Infrastructure Center at The University of North Carolina at Charlotte. EPIC, and its Flexible Energy Laboratory, have partnered with Waverley Labs to conduct a systematic analysis of risks and associated threats to power transmission systems to identify critical points of failure. The collaboration leveraged Waverley Labs’ advanced knowledge processing that models relationships between cyber-attacks and the electric and physical infrastructures associated with the Duke Energy power grid. Waverley Labs’ automated cyber risk analytics identified critical failure points in the physical infrastructure and the related IT assets. It resulted in a new and innovative solution that will enable energy companies to model consequences and quantify business impact associated with each risk. With the goal of increasing business resiliency, Waverley Labs’ outcome-based approach delivered key information enabling Duke to prioritize and quantify which risks needed to be mitigated based on consequences that ranged from business interruption to dollars lost to human lives impacted. Need to model your cyber consequences & quantify business impacts associated with each risk?